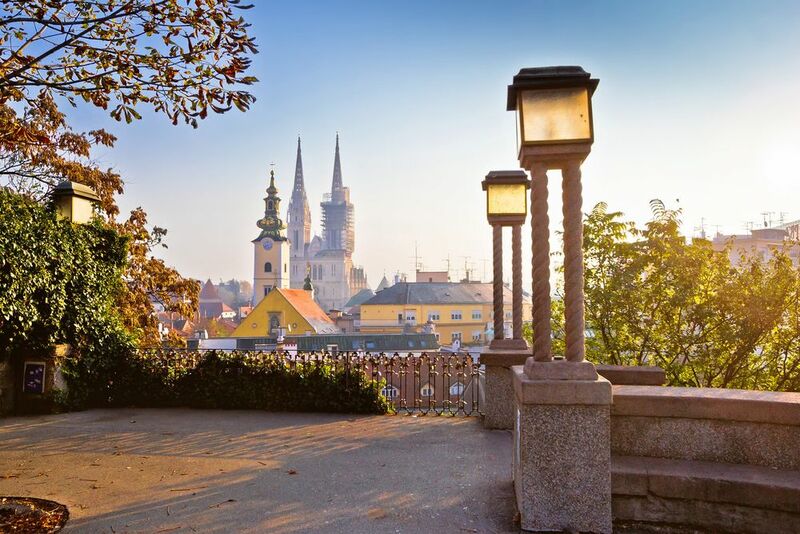 Croatia Holidays February [2019 / 2020] Book Today! 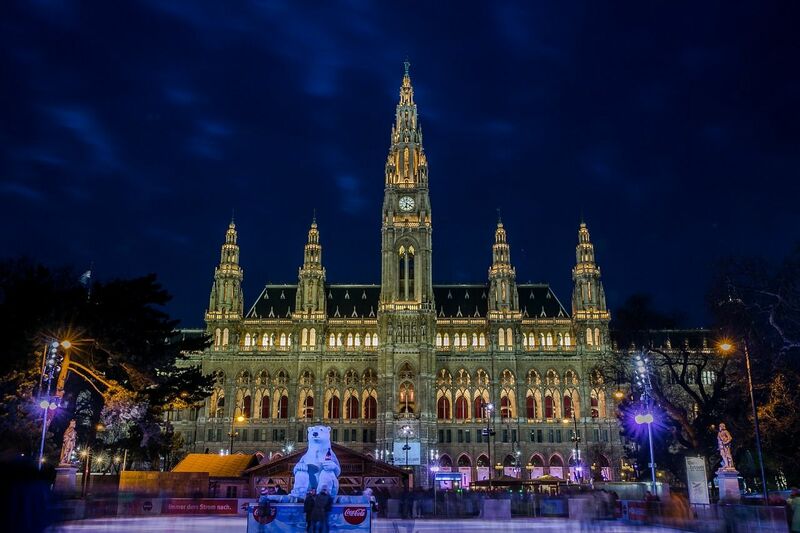 Why not treat your better half to an exciting tour to the romantic capital cities of Central Europe? Perhaps a relaxing wellness break in the picturesque region of Hrvatsko Zagorje? Wherever you decide to go, get ready for a treat. 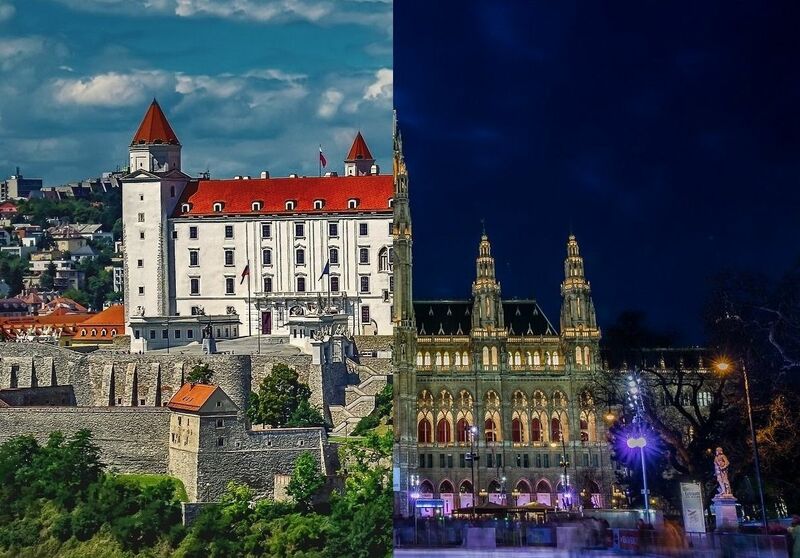 Countless bridges of Ljubljana, cobbled streets of Zagreb and Bratislava and grand palaces of Vienna will leave you speechless. 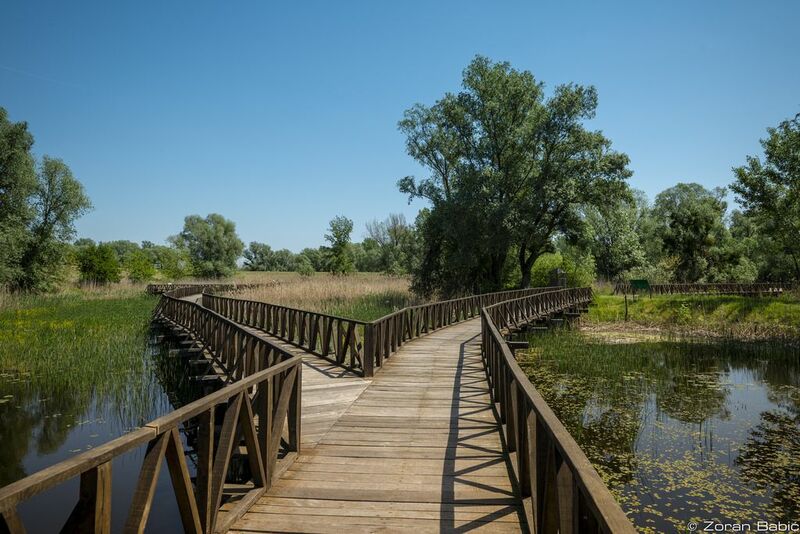 If you’re looking for something different and new, head to the Eastern Croatian region of Slavonia, where the famous cultural manifestation of Šokačko sijelo and the annual carnival takes place. Join the locals in their celebrations of centuries old-traditions, sample local food and wine. All our Croatia holidays in February come with guided tours, return airport transfers & hotel stays. Spend your time in Croatia with us for a holiday of a lifetime. Book today!